The City of Lakewood will begin collecting loose leaves on Monday, November 5, 2018 and will continue through Friday, December 14, 2018, weather permitting. Prior to November 5 and after December 14, limited bulk leaf collections may occur weather permitting. Leaves can always be placed in paper yard/leaf bags (no plastic bags) and set out on your regular refuse and recycling collection day. Due to the large volume of leaves on Clifton Boulevard and Lake Avenue, we will have scheduled separate pick-ups of those streets. Collection pick-up for these two streets is scheduled to begin on November 5, 2018 with additional pick-ups on Clifton and Lake beginning November 19 and December 3 – weather permitting. After crews have completed Clifton and Lake, they will collect leaves citywide starting from the west end and working east. Residents should always place leaves out as soon as possible to ensure collection. The number of citywide collections will be weather dependent. Our goal is to make at least three passes through the entire city. Check out this interactive map to see when crews will be coming to your neighborhood. 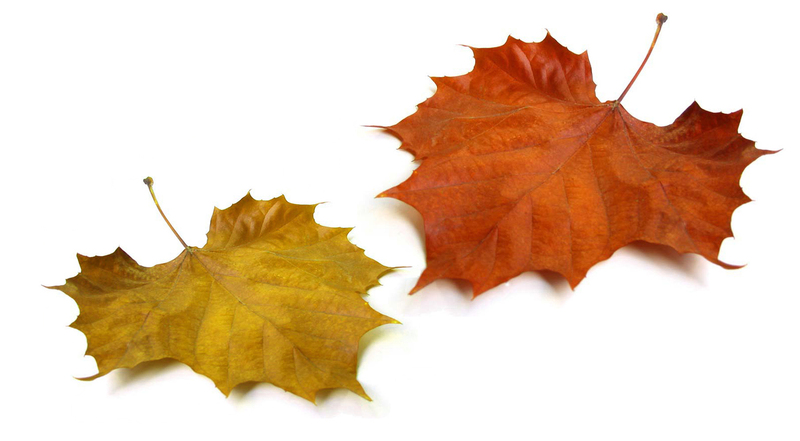 For daily leaf collection schedule updates, visit www.onelakewood.com. The map will show the streets that have been collected as the crews move west to east making the entire pass through the city. The map is updated at the end of each collection day showing what streets have been collected and with arrows pointing to what portions of the city that will be collected next. In order to maximize efficiencies and enhance collection efforts, we ask that residents not park cars on the street while crews are collecting leaves from 8 am to 4 pm. Parked cars hamper leaf collection efficiency and some leaf material does get stuck under and around parked cars. If large leaf piles are blocked by parked cars, we will post individual no parking signs and attempt to collect them at a later date – cars may be towed if necessary after posting. We collect all leaves on all streets with vacuum equipment. This effort will allow us to not only collect loose leaf material more efficiently, but it will also reduce the amount of leaf material that ends up in the city’s storm sewers and will limit damages to tree lawns and streets. NOTE: All leaves must be raked to a point no further than 6-feet from the curb for the vacuum tube to reach for collection. DO NOT rake leaves into the street; it will slow the collection process, may block or back-up storm drains and may cause basement flooding during heavy rains. Please do not contaminate the leaves with trash or other yard waste such as branches, sticks, plastic bags or old potted plants – they will clog or damage the leaf collection equipment and slow the collection process. There will be no leaf collection on November 22 and 23 due to the Thanksgiving holiday. If you have any questions, please call (216) 529-6810 between 7:30 a.m. and 4:30 p.m., Monday through Friday.